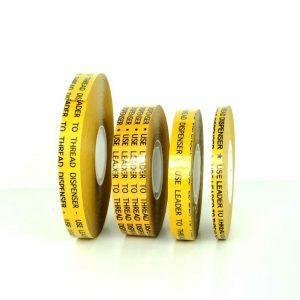 Packaging Tape 1000 Yards – cold temperature, machine length polypropylene carton sealing tape manufactured with a pressure sensitive hot melt adhesive. For medium weight, automatic box sealing applications, at room temperature as well as cooler food packaging and processing applications and moving/storage applications. The following data are nominal values based on PSTC, ASTM and other standard tests. This data should not be considered specification. Complies with the Federal Food, Drug and Cosmetic Act, CFR Title 21, Subpart B, Par. 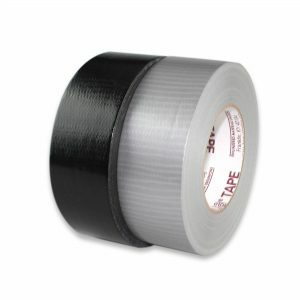 175.105 (covers the use of pressure-sensitive adhesives and tapes for ?indirect contact? food packaging, such as box sealing). CID A-A-1684B.